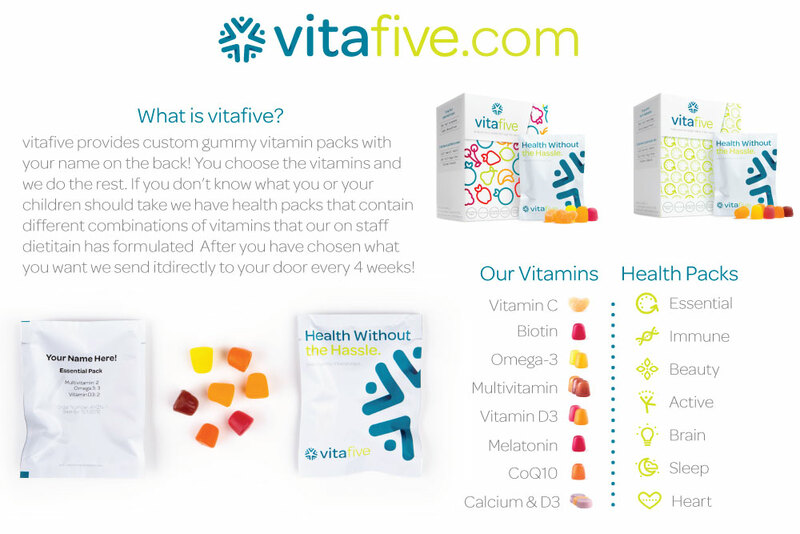 Vitafive is the Best Gluten Free Vitamins we have experienced. 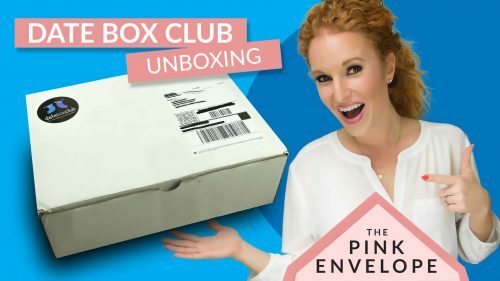 VitaFive Vitamins is a Vitamin Subscription Box that is personalized. You can choose one of their custom packs already done or you can build you own. Every month they send you your vitamins individually packaged. When I first tried them over a year ago I got the Immune pack and loved it. When I picked them back up again a few months ago I got the Active Pack and I am loving it. So I signed my kids up for the VitaFive Kids Vitamins and they love them! My whole family LOVES these vitamins so much that they remind me EVERY SINGLE DAY to pack them with their lunch or to give them to them at dinner. They love the taste and I love that they beg for them. With the packs being individually labeled with their name and packaged, it makes it very easy to pack with their school lunch. We are not vegan or vegetarian but we do appreciate quality food and products and this one is a big win. So far a BIG THUMBS UP for Gluten Free Vitamins! Want to see my reviews for the adult vitamins? Check it out my VitaFive Reviews. Health Without the Hassle! 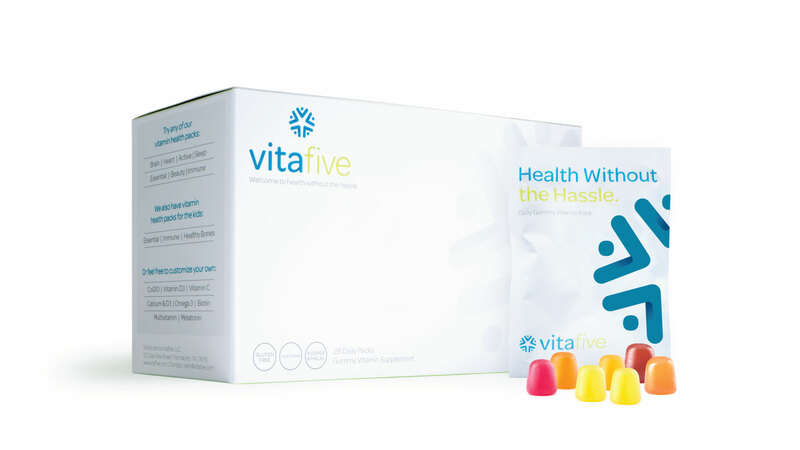 VitaFive Vitamins! Ready to join me in getting healthier? 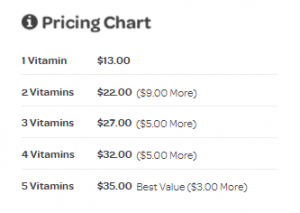 Sign up here for The Best Vitamins.